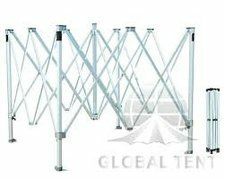 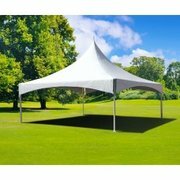 Tent & Canpoy Rentals | IjumpFun.com San Jose CA. 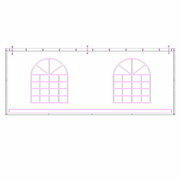 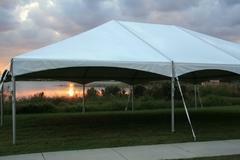 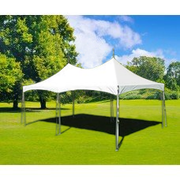 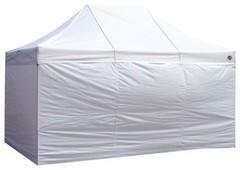 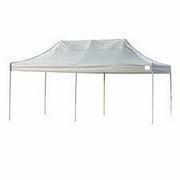 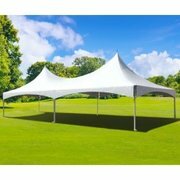 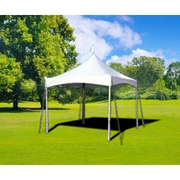 IjumpFum.com has San Jose's best selection of classic tent rentals that are the perfect solution to give your outdoor celebration are the elegant atmosphere you're looking for. 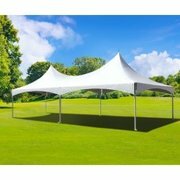 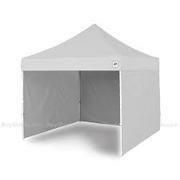 Choose from our beautiful high Peak tents that are great for wedding receptions, company picnics and so much more. 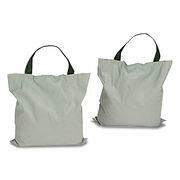 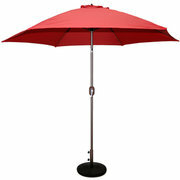 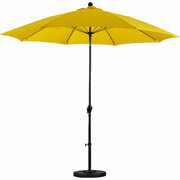 We also have unique items like out individual table umbrellas. 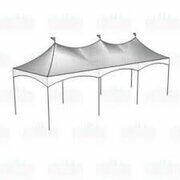 If you have questions about seating configurations and tent capacities, please give us a call at (408) 896-5867 and we will be happy to assist you with making the right selection for your event. 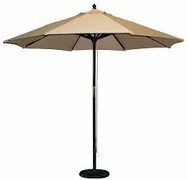 Browse the selections below and click on the "More Info" link to get additional product details and to make a reservation.